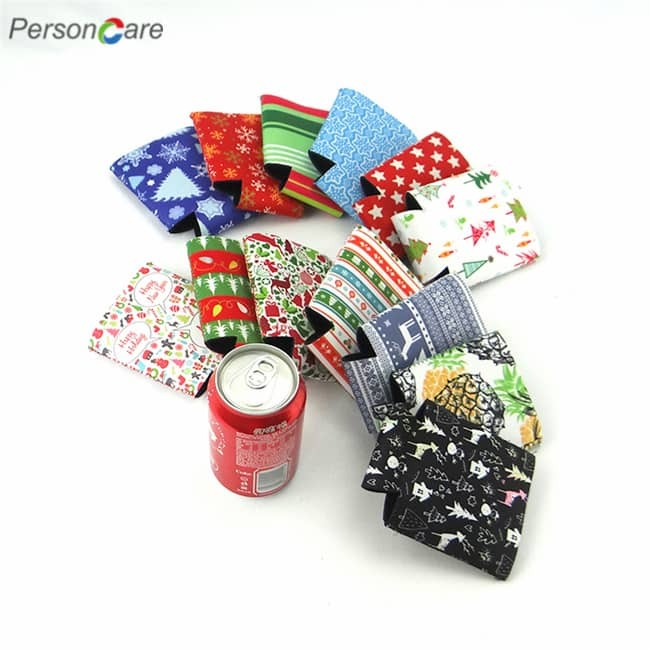 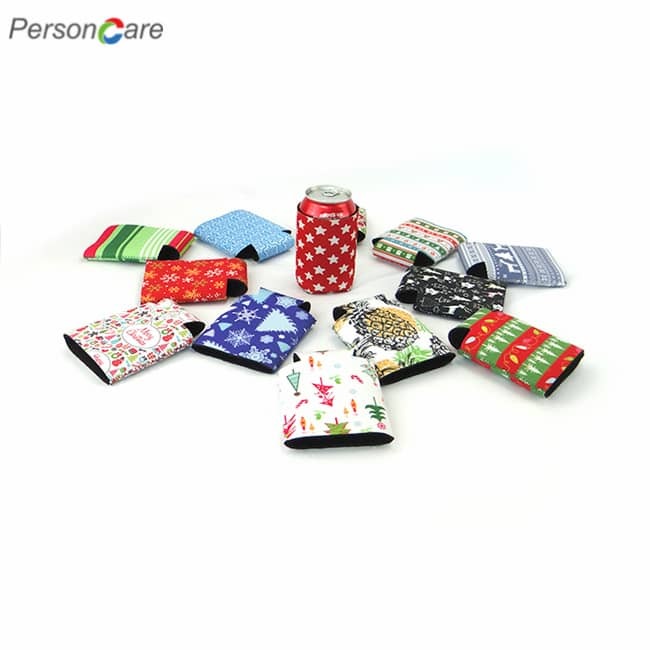 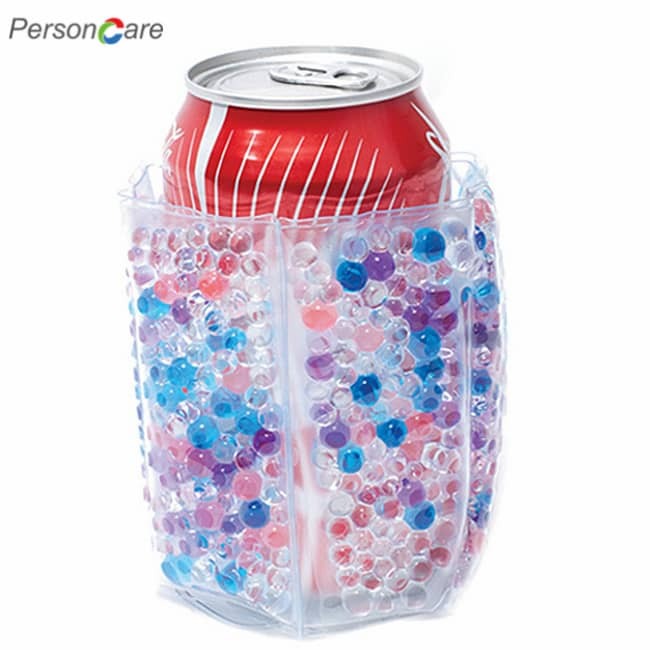 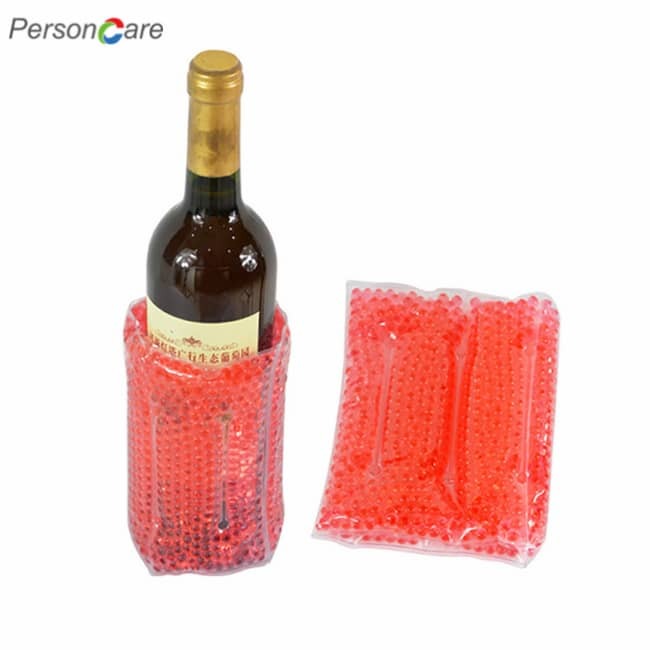 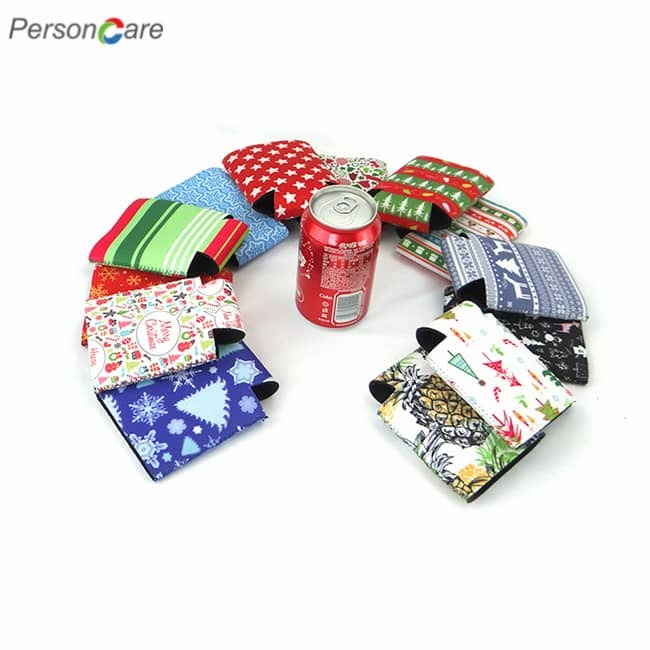 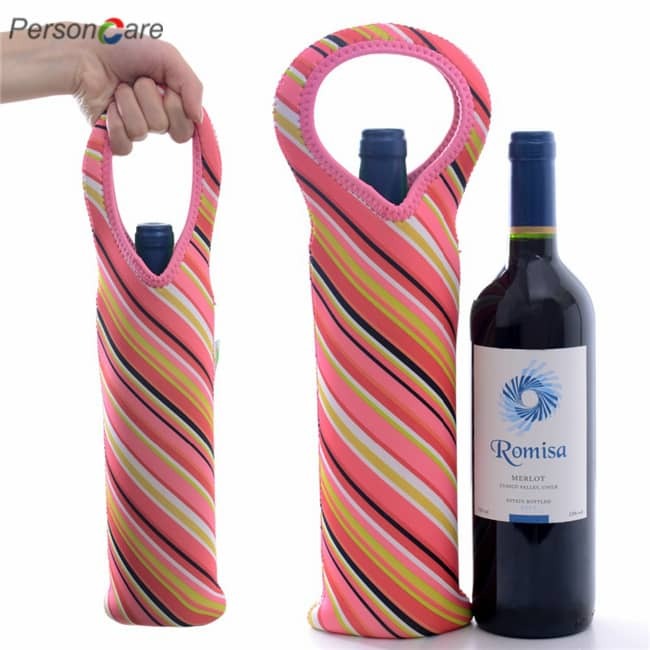 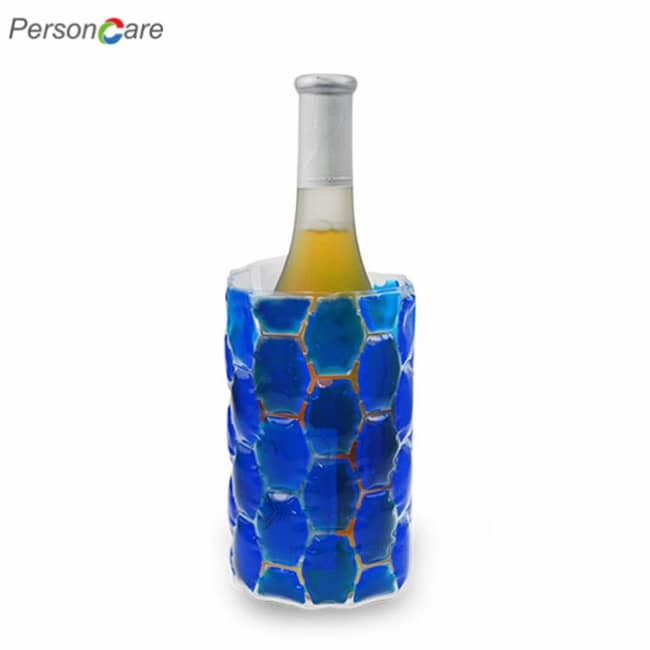 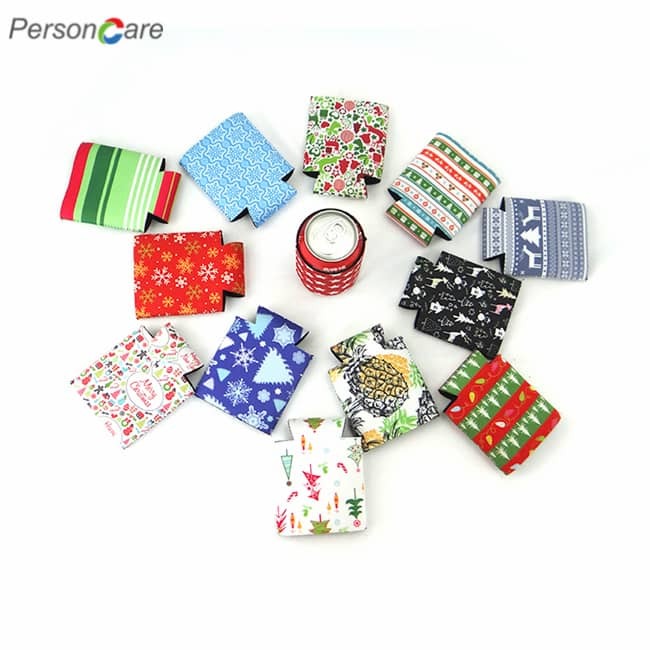 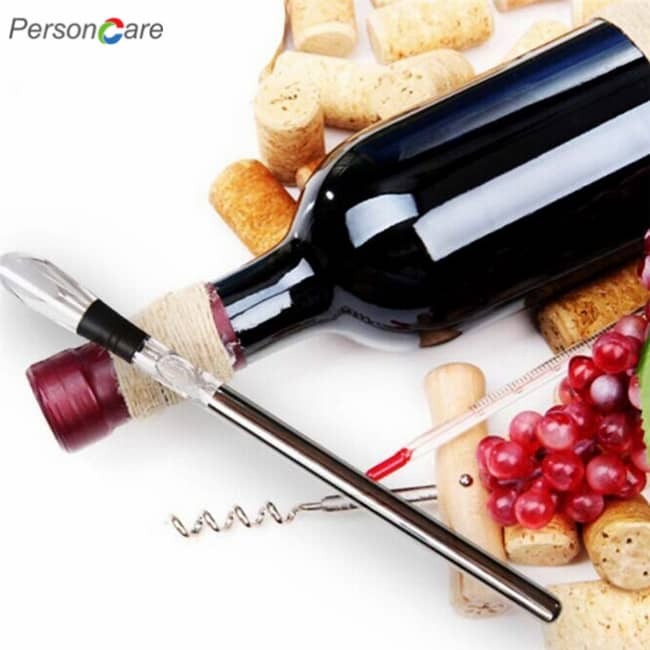 PersonCare's Can Sleeves Premium Neoprene Beverage Cooler - Set of Can Neoprene Quality&Perfection (6, Red,Pink,Purple,light Blue,Neon Green,Neon Orange) - 100% Neoprene STRONG - Strong construction, sewn to last. 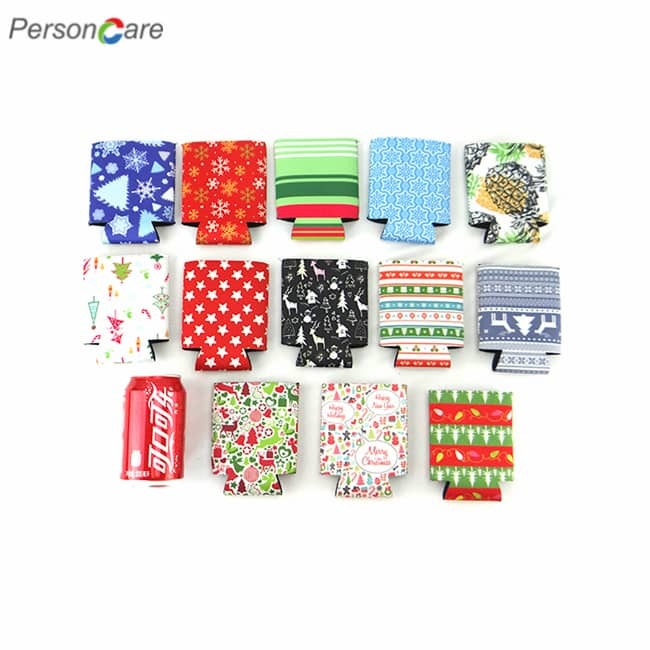 NEOPRENE ? 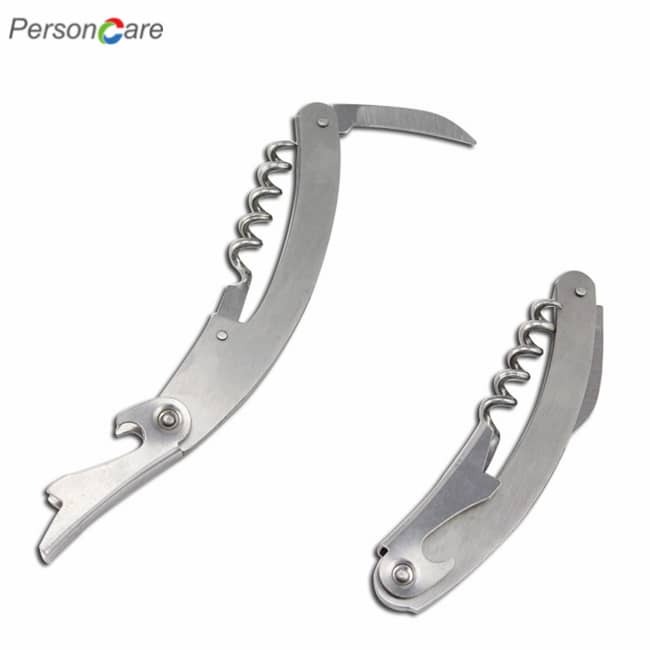 Flexible and Resistant to - Grease ,Oil , Water ,Tearing and Compression . 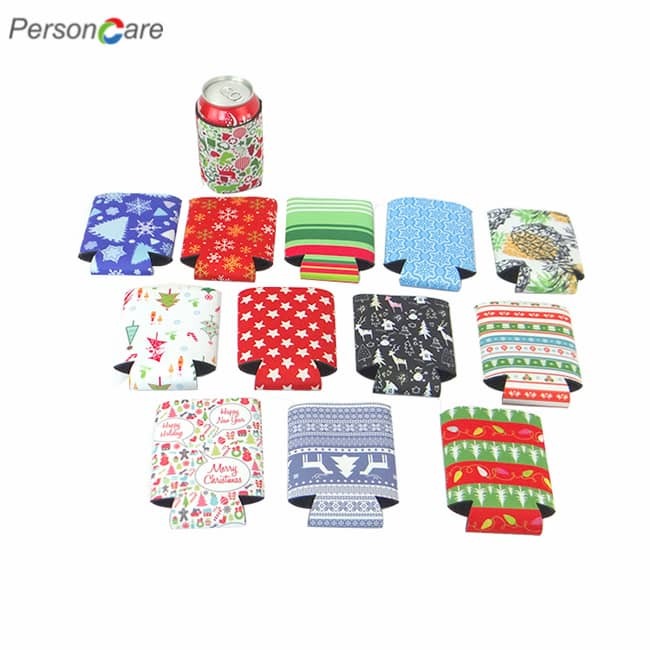 Can handle a wide range of temperatures from -58 degrees Fahrenheit to 248 degrees Fahrenheit according to DuPont.known for being excellent electrical insulators.